This disc, from Berlin-based Solaire Records, contains a number of rarely heard Bach miniatures together with Bach’s Prelude, Fugue & Allegro, BWV998 and his Chromatic Fantasia & Fugue in D minor, BWV903. They are performed by the Italian pianist Sandro Ivo Bartoli on a large, modern Steinway piano. The CD comes within a slipcase which includes a lavishly produced booklet containing many fascinating articles by the pianist and these add significantly to the value of the recording. 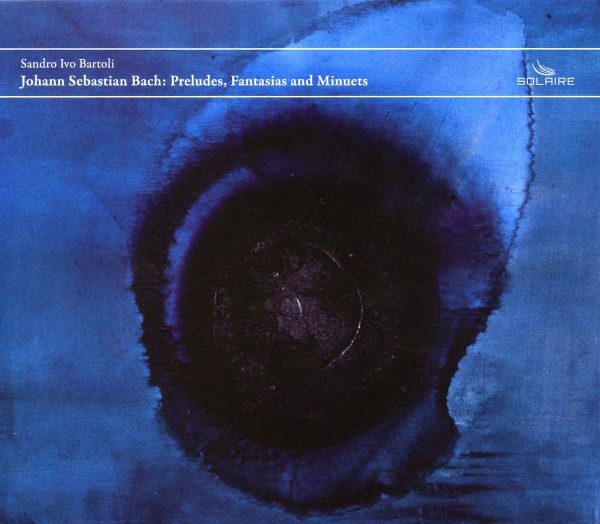 Initially I was a little surprised to find Sandro performing Bach as earlier in his career, under the guidance of the great Shura Cherkassy, Bartoli explored the music of such 20th century, Italian composers as Alfredo Casella, Gian Francesco Malipiero, Ottorino Respighi and Ferrucio Busoni among others. I guessed that Busoni was the link to this new direction with his essays on the interpretation of Bach and his piano transcriptions of the keyboard music. However, it transpires that the pianist has loved many of these pieces since childhood and only now, after more than thirty years of performing, does he feel ready to commit Bach’s works to public performance. Apart from the two major works on this disc, mentioned above, and the Six Little Preludes, BWV933-938 there is no obvious order in which to play the other pieces. However, the works are carefully sequenced on the CD and there is a natural flow as one listens to the disc in its entirety. Bartoli says that he has always been in awe of Bach’s Prelude, Fugue & Allegro that opens the disk. He plays it in Bach’s original version, rather than Busoni’s edition, and the listener quickly becomes aware of Bartoli’s virtuosity and the beautiful tone that he produces from his beloved Steinway. The little preludes might be regarded as trivial pieces but here they are performed as though they are really significant to the Bartoli and he delivers charming accounts of them. Among the other small pieces, delights include BWV921 with its central sections of variations over ground bass and the more ambitious Fantasia in A minor, BWV922 which, after the initial quick scales gains an almost hypnotic quality with its seemingly endless variations on a simple theme. The CD comes to a close with a compelling performance of the Chromatic Fantasia & Fugue in D minor that I enjoyed so much it will replace my much-loved performance of the work by Ivan Moravec, on his Supraphon ‘Twelfth Night Recital’, as my go to choice for this work! We have here a CD that will not appeal to ‘purists’ who insist on hearing Bach keyboard works on a harpsichord; but open-minded music lovers will be able to share the considerable pleasure that I gained from this disc. What we have on this disc is not some random collection of works but rather a programme put together, by a most talented pianist, after much thought and consideration. This is a joyous rendition of Bach’s music performed by a pianist who sees the fun (not a word usually linked with Bach!) in many of the pieces. It is outstandingly well recorded and you can easily believe that you are being given a private performance in your own home. In short, this disc contains highly creative Bach-playing of the highest order and it will be revisited frequently. Not since I first encountered Glenn Gould playing Bach have I been so excited by a new Bach piano release! It is fully worthy of five stars and will make a great addition to any music library. 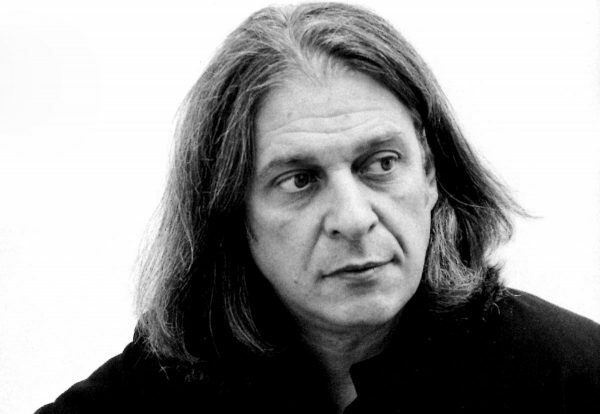 I look forward to future releases from Sandro Ivo Bartoli with keen anticipation and hope that he sees fit to provide us with further excursions into the keyboard music of J S Bach.